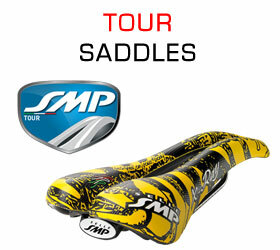 We are a test center for Selle SMP brand of saddles. Because we chose not be a retail shop, we only carry products that are ancillary to our bike fitting services, making the choice of carrying this brand that much more relevant. We routinely work with athletes who are seeking relief from uro-genital issues and need a long-term solution to saddle discomfort. Selle SMP has established itself as the leader in saddle design for resolving uro-genital problems and provide both performance and comfort improvements. The revolutionary design and fit are an invaluable ally to our quest for the best bike fit we can achieve for our customers. While other saddles are flat and allow cyclists to slide too easily forward and back (making the bike fit somewhat vague), Selle SMP saddles are designed to cradle the pelvis in such a way that the position is maintained as the fitter intents -all the while releasing pressure points. Combining these 2 great characteristics, uro-genital protection and bike fit advantage, made them our only choice for saddle products we would carry. We have developed a strong working relationship with Selle SMP and even have collaborated on some ideas about saddles and fit. We personally use these saddles on all our bikes. Our personal experience could be in itself a good testimonial for how good these saddles are. But don't just take our word for it. Read here the clinical data supporting the Selle SMP saddles design and the article in the medical journal. Selle SMPsaddles do something no other saddle can claim : they are medically proven to prevent and relieve unhealthy uro-genital problems in both men and women. Our positive experience backs up these claims and so we fit a large number of men and women with these saddles to help with their health, performance and love life. 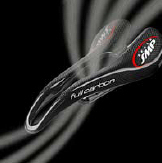 One nice added effect of using these saddle is also the improvement in performance. The absence of pressure in the perineum allows for an increase in blood flow, making your legs feel fresher under the same load. 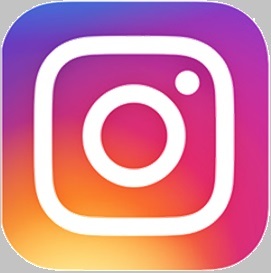 Because of this, we decided to work with this product as companion to our performance testing program. 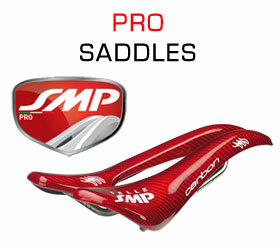 There are different specs for the width of the saddles and choice of materials/design manufactured by Selle SMP. Depending on your type of pelvic bone configuration, application and budget, you may find one model better suited to you than another. Most intermediate to advanced riders in road, mountain and some in aero choose this product line. 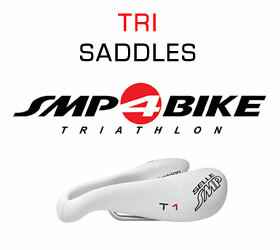 Specifically designed for Triathlon use, these saddles address comfort in the aero tucked position. Most entry to intermediate riders choose this product line because of the additional padding, resistance to wear and price point. Not everyone likes the same saddle or is going to find the saddle to his/her liking. 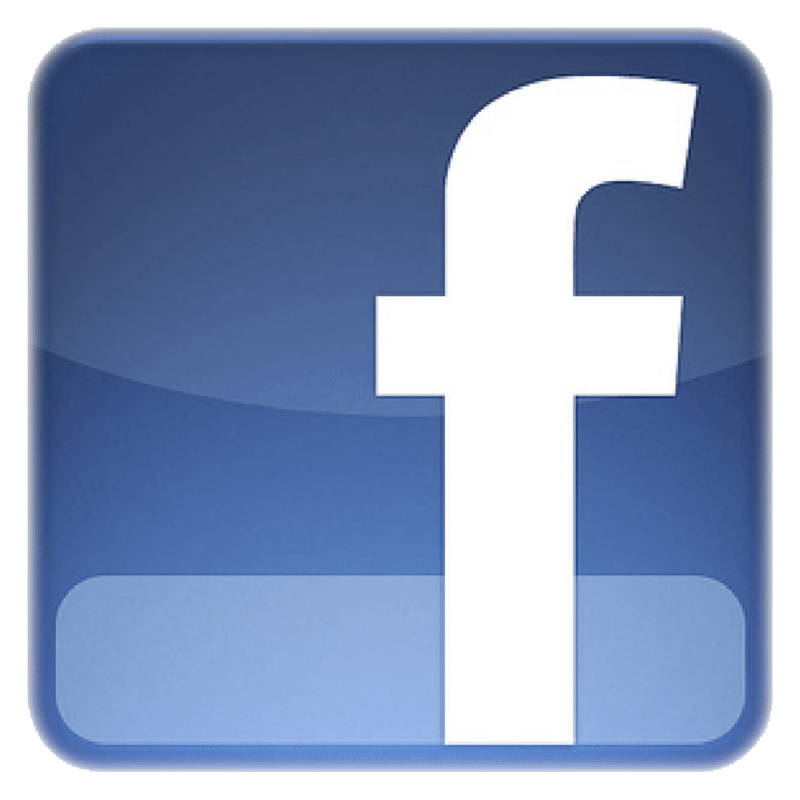 You must experience this product for yourself and decide if this technology is for you. That's why we have the most advanced and comprehensive saddle test program. Testing Selle SMP saddles couldn't be any easier, yet it's a fully supported test process. We provide our customers with guidance in selecting the right model based on needs, application and price. 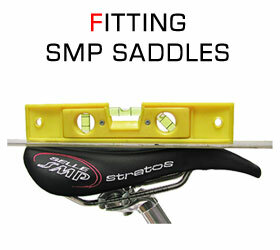 Being a technical product, Selle SMP saddles need to be properly sized. You should never pick a saddle out of a chart. An expert saddle fitting session is necessary to choose the right model/size and to properly set it up on your bike, so your experience with the test saddle is as intended. Selle SMP saddles can be tuned to your specific pelvic curvature once the right model is chosen. Having a Selle SMP certified professional setting up your saddle properly can be the difference between a positive experience and rejection. We'll help you determine the right one for you when you call us to discuss your specific needs. Come to the fit studio to be sized you for the right saddle, depending on your needs and pelvic bone configuration. We'll install the Test yellow/red saddle and tune it to your body. Deposit will be returned minus $50 for the saddle fit service time and use. NOTE: The Selle SMP test program doesn't provide any bike fitting services, just saddle sizing and proper saddle fit to ensure best experience. Customers who schedule a bike fit at the time of the saddle test may enjoy a discount. 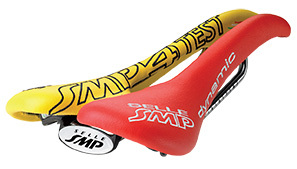 The iconic Yellow/Red Selle SMP Test saddle.